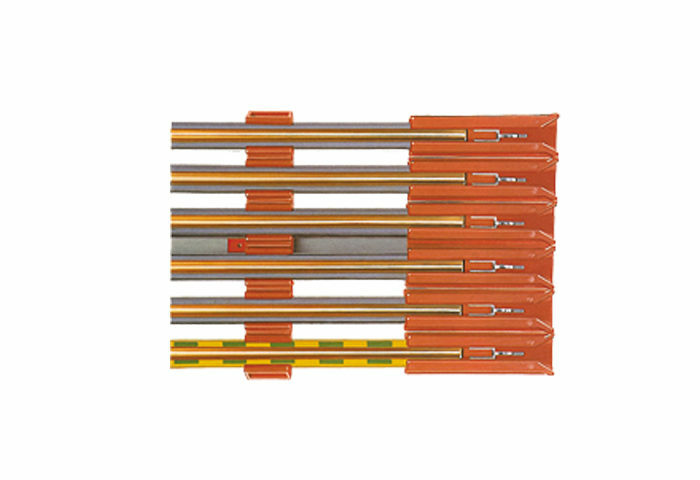 You can select between three profile section sizes (KBK 0/25/100) for reliable, robust and economical systems in materials handling installations, mechanical engineering applications, trade and industry. 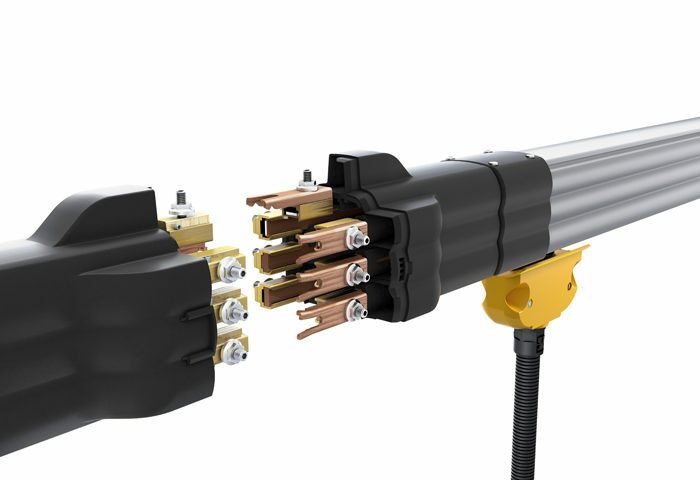 Space-saving, compact conductor lines for mobile electric equipment including cranes, trolleys, portable electric tools and other appliances. 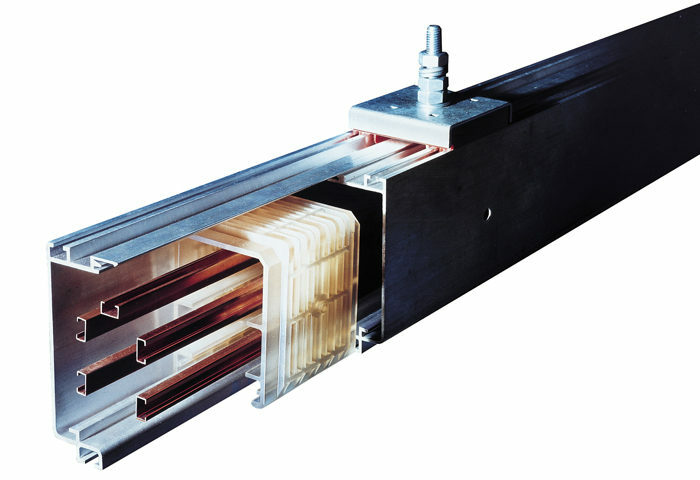 Demag DFL flat conductor lines provide reliable power transmission by compact current collector trolleys with guide rollers or collector pantographs in your facility. 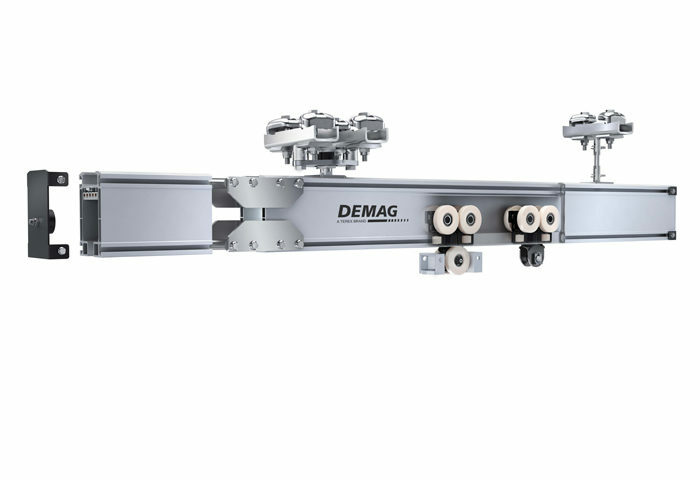 Demag DEL single conductors are a high-performance power-feed system for mobile consumers such as cranes and monorails. Developed to meet practical needs, the new high-profile Demag DCL Compact Line features a number of innovations. 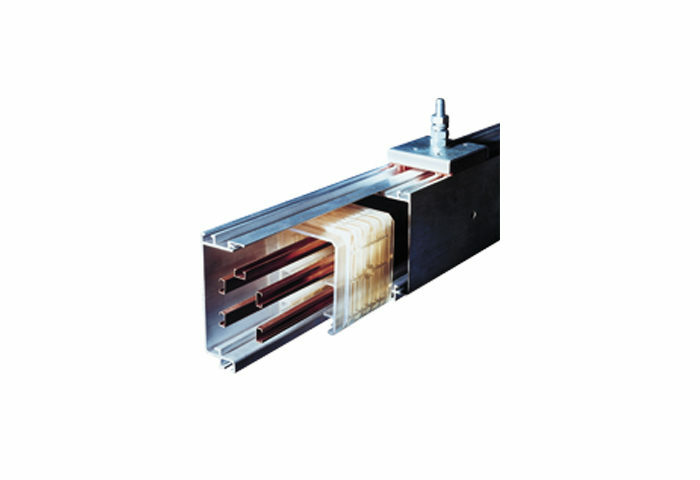 Our power supply lines and conductors are extremely rugged systems for supplying power and control signals to mobile equipment.